40+ Stables with Isolation Yards, Farrier boxes etc. 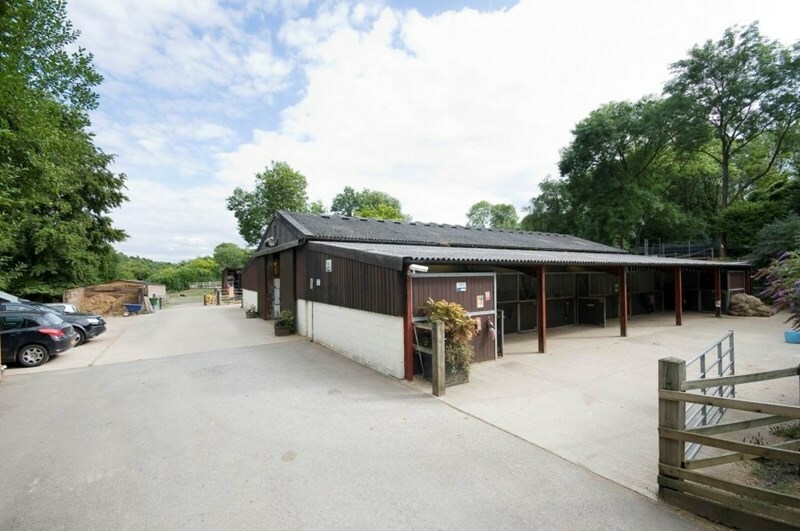 A rare opportunity to acquire a successful ongoing business with a substantial annual turnover and outstanding equestrian facilities. In addition to the recently built two bedroom lodge, there are almost 10,000 sq ft of buildings in an extremely sought after village location, within easy reach of London, along with approximately 54 acres of land. 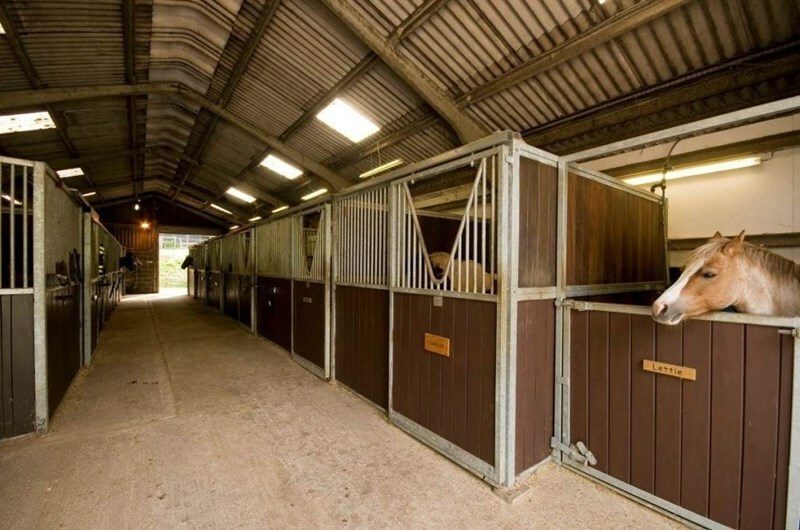 The facilities comprise large Monarch barn with 27 internal stables, separate isolation yard of 6 stables, numerous other smaller isolation yards and stables (40+ stables in total), 60m x 20m Floodlit Sand School, 40m x 20m Floodlit Sand School, lunge ring, 5 bay Horse Walker and various barns, tack and feed rooms. 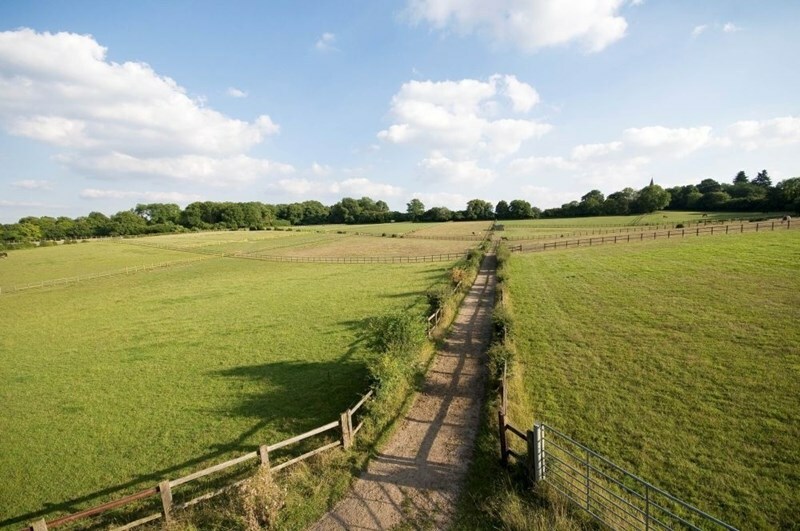 The land comprises an approximate total of 54 acres acres which is made up of 26 acres of post and rail fenced grazing with a double field shelter and 28 acres of woodland. 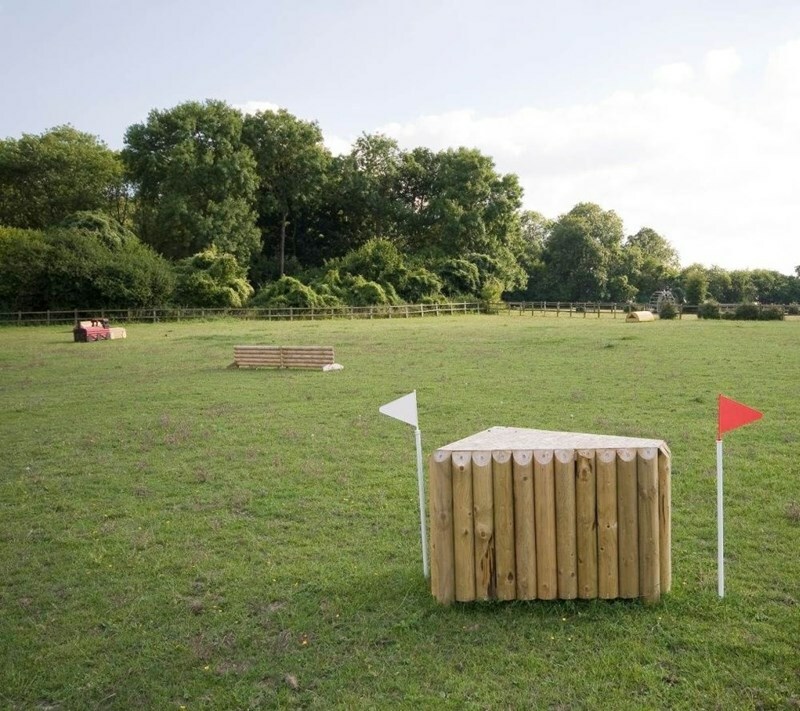 There is a newly installed cross country course and extensive off road hacking linking up to the Epsom downs and race course. Gasston Stables has been owned and operated as a family business for the last six years. 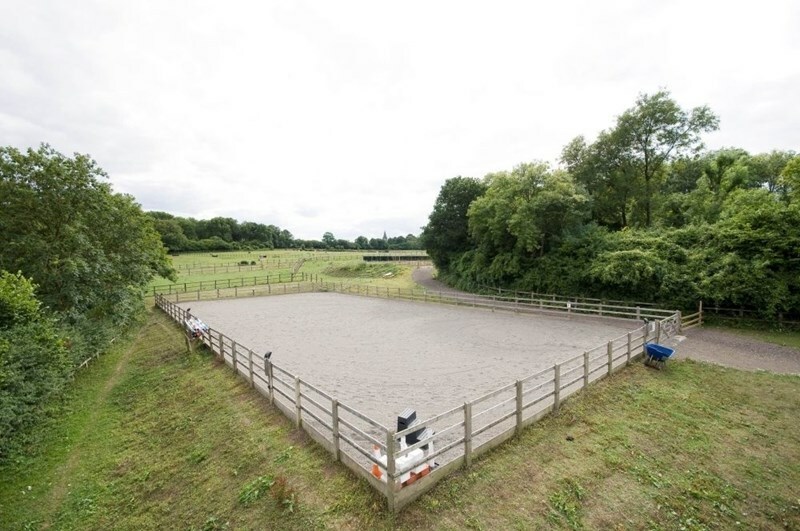 The land boasts post and rail grazing paddocks extending to 26 acres, with a further 28 acres of woodland incorporating quality equestrian facilities. 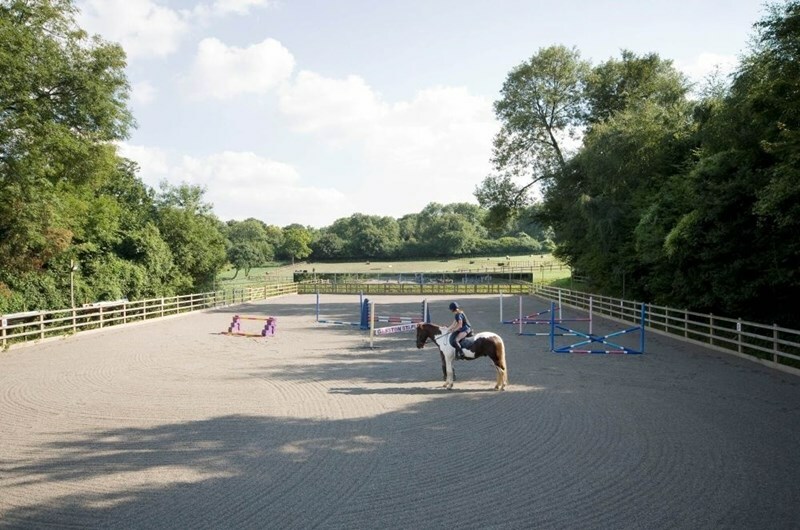 Gasston Stables lies just south of London within easy access of major roads and is a secure site accessed off Hurst Lane through double electric gates. A winding drive through the trees leads up to the principal yard where the large stabling complex is situated. 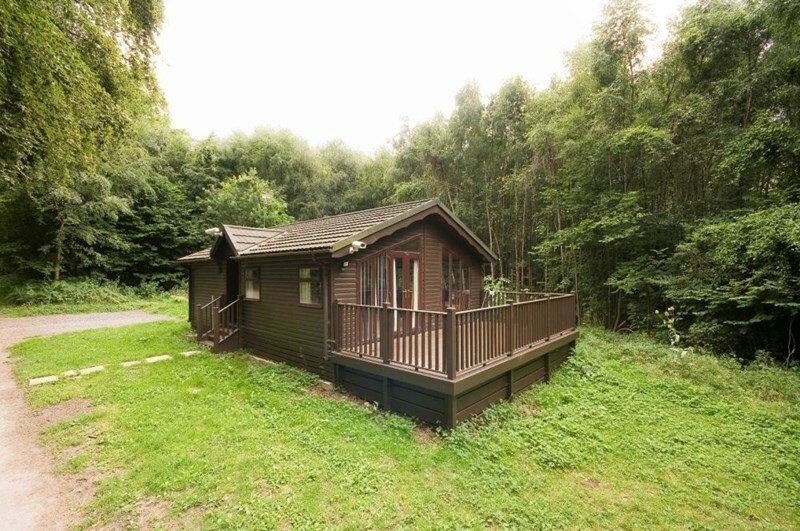 The lodge is a recent addition to the business and provides good quality accommodation with two bedrooms, bathroom and large open plan dining/living area with kitchen and veranda. The lodge is located a short distance from the stables affording privacy from the day to day activities of the business whilst maintaining security with centralised CCTV system. 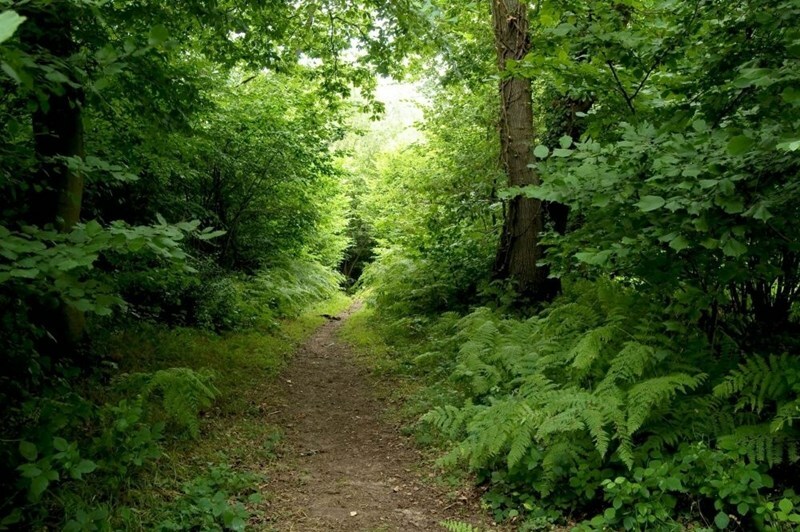 The land comprises an approximate total of 54 acres acres which is made up of 26 acres of post and rail fenced grazing with double field shelter and 28 acres of woodland. Additional Information - Gasston Stables is primarily operated as a successful livery and stud business. 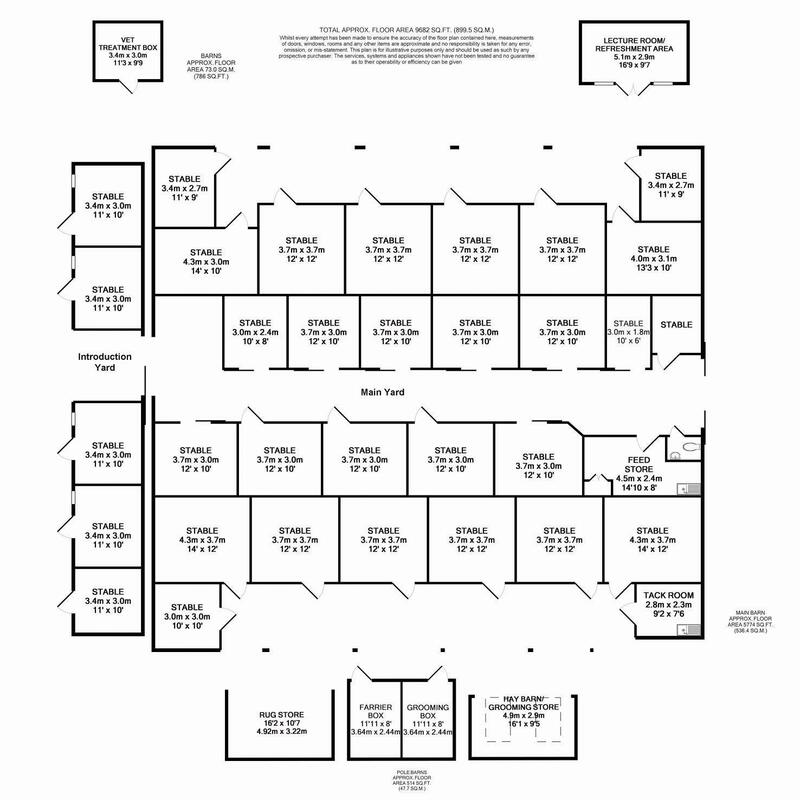 The property is held freehold by the vendor’s business. 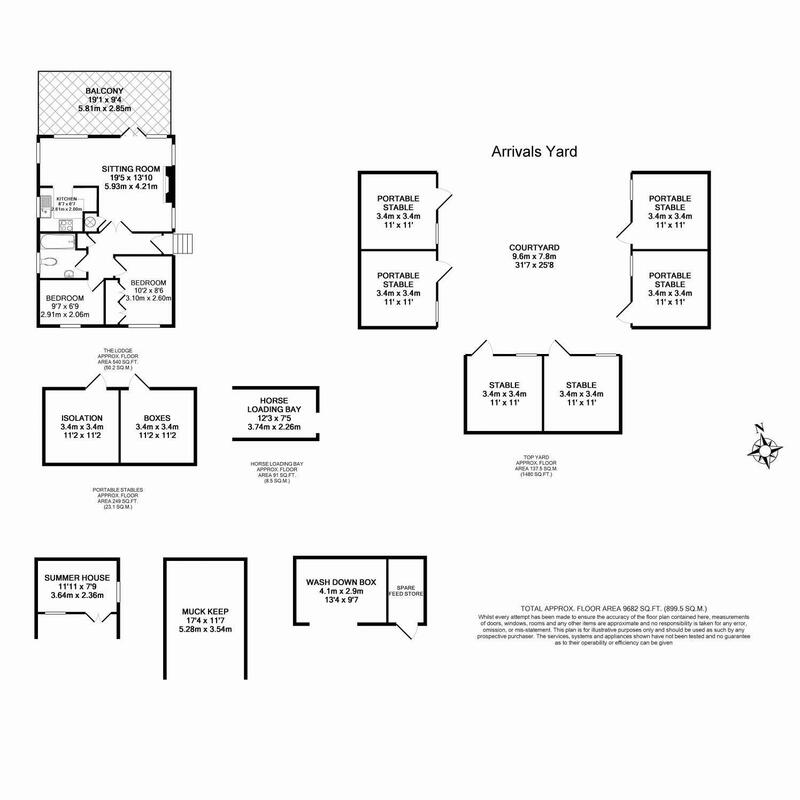 The property is offered freehold subject to the existing ongoing business. All current clients have been advised of the prospective sale and that the vendors are seeking a purchaser to continue with the business accordingly. Prospective purchasers may wish to consider a purchase of the existing company for tax benefits. 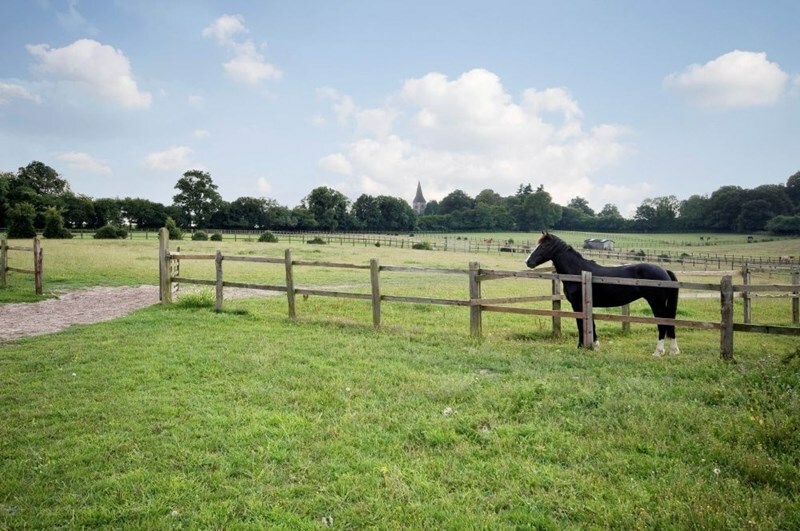 We understand that the property benefits from full consents for its existing use with a combined consent for stud/livery and racehorse recuperation. The lodge has full consent as accommodation for Gasston Stables personnel. 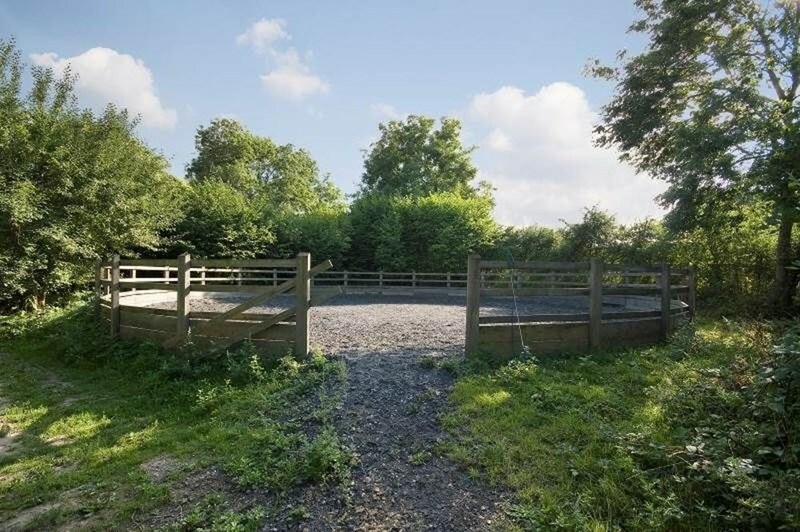 The site benefits from mains water and gas whilst sewerage is disposed via two septic tanks, one for the stables complex and one for the lodge. Confidentiality - All interested parties who wish to progress negotiations will need to provide some evidence of funds/financial backing. Accounts will only be released on the signing of a non disclosure agreement. At an appropriate time the vendors would be very happy to discuss in person the financial performance of the business. 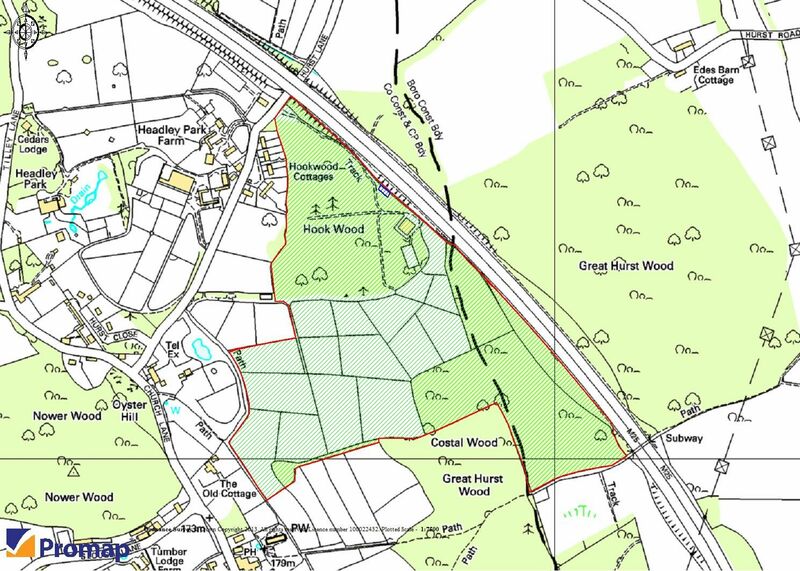 Note - On the land plan, outlined in blue is a telecommunications mast operated by Vodafone. This is not owned by the vendor and the operator has a right of access over the drive way subject to reasonable notice. However the title and benefit of the lease from the operator may be available for purchase subject to independent negotiation. Further details on request.